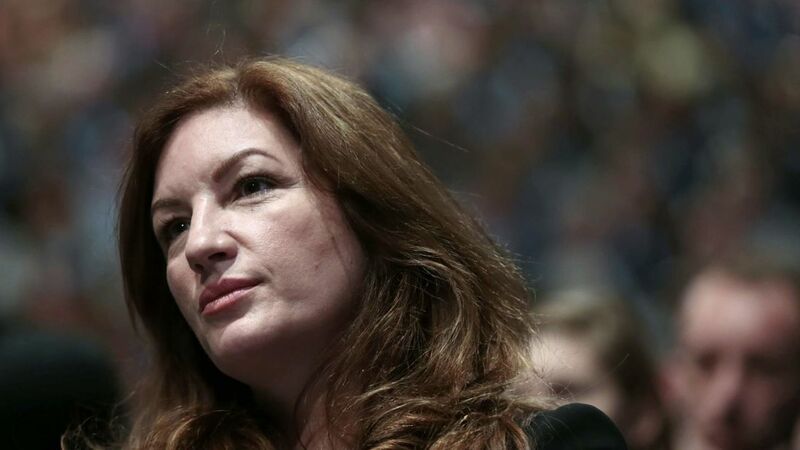 Karren Brady, the West Ham United chief executive and star of TV's The Apprentice, is to become chairman of Taveta, the holding company for former BHS owner Sir Philip Green's retail empire. Baroness Brady, who is a Conservative peer, is taking over as the prominent barrister Lord Grabiner confirms he is stepping down from the role. Grabiner spent 15 years leading the Taveta board, which came under fire from MPs for providing "weak" corporate governance that contributed "substantially" to the demise of BHS.